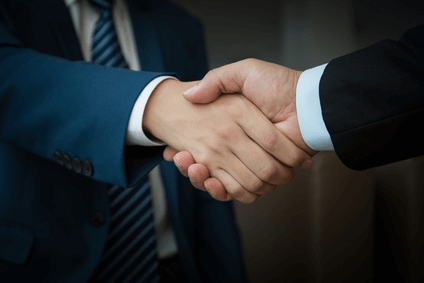 VTI believes that the only successful way to build relationships and drive growth is by engaging with your customers in a collaborative, value-added basis. Our calendar features exhibitions, product seminars and workshops held across India with our different partners, all designed to enable our clients to experience the newest product offering and technology advancement by each one of our partners. "At the heart of the Indian Broadcast & Film industry lies a show that keeps pulses racing – celebrating 25 glorious years of the Broadcast India Show As is usual, a 2-day Conference will be part of the main exhibition and will facilitate participation from CEOs, Directors, engineers and technologists to bring you an incredible collection of technical presentations and discussions." AV Install + Integration relates to the market end-users across all vertical segments. The organisers’ long standing relationships with Consultants and Design companies, Integrators and Contractors, Manufacturers, Distributors and Dealers, ensure all solution providers are in sight of the AVII Expo visitor marketing team. 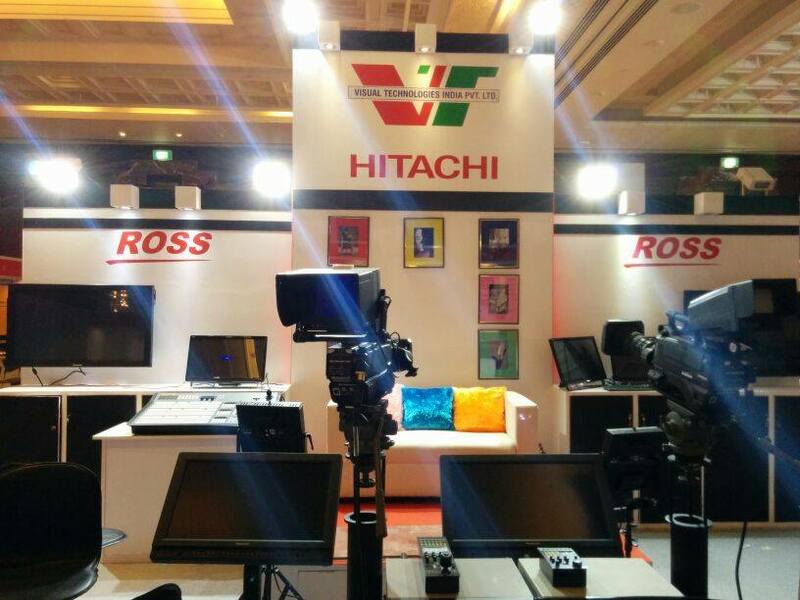 Broadcast & Media Technology 2015 is the second in the series of exhibitions organised by AIBMDA in Chennai. 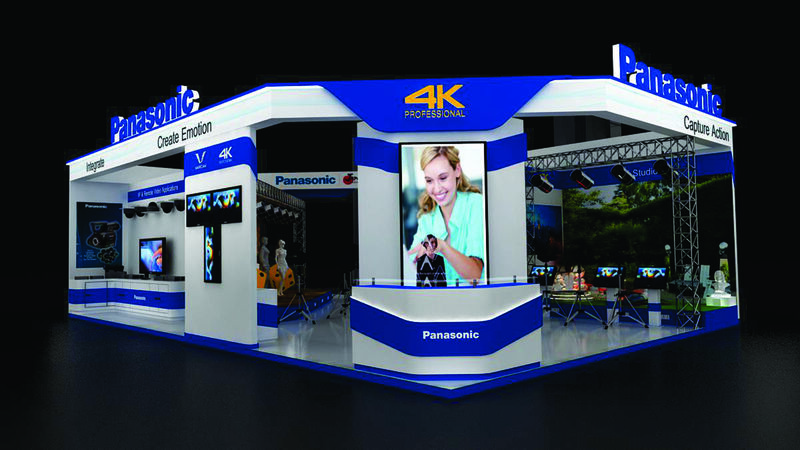 The exhibition attempts to apprise engineers, professionals, cinematographers, decision makers and entrepreneurs about the latest broadcast equipment available around the world. The three day conference was an outcome of a unique collaboration among four leading Universities and Institutions of Rajasthan and Madhya Pradesh- the Centre for Mass Communication, University of Rajasthan, Manipal University, Jaipur, Society of MediaInitiative for Values, Indore and Jaipur based media advocacy NGO- Lok Samvad Sansthan. 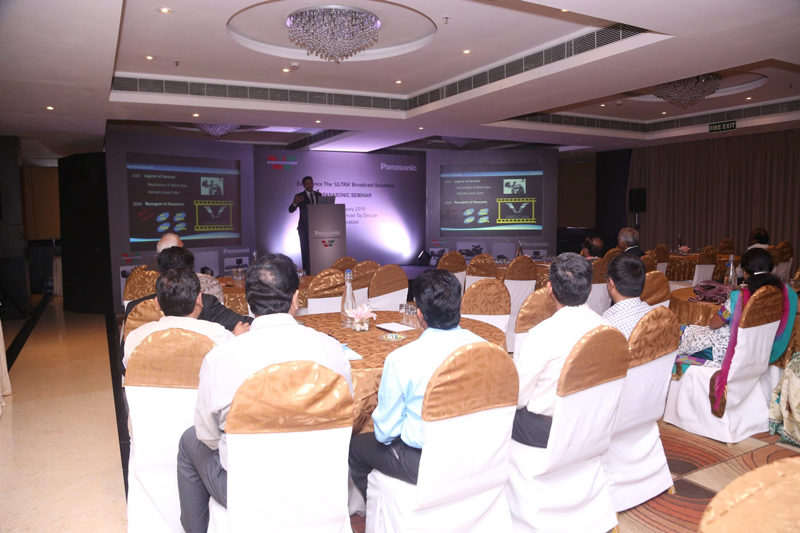 A Panasonic Seminar held in Hotel Taj Deccan showcasing the new range of P2 Products launched by Panasonic along with its new 2ME Switcher. 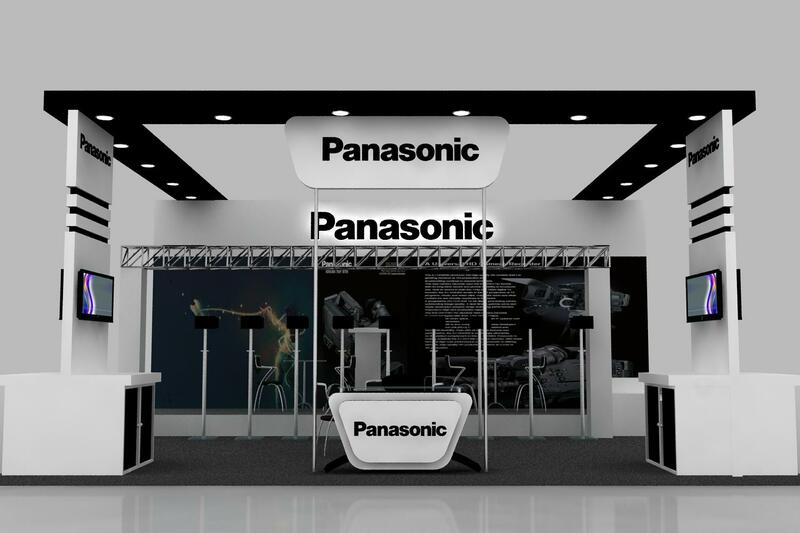 Also on display was the Panasonic range of PTZ Remote Camera System. 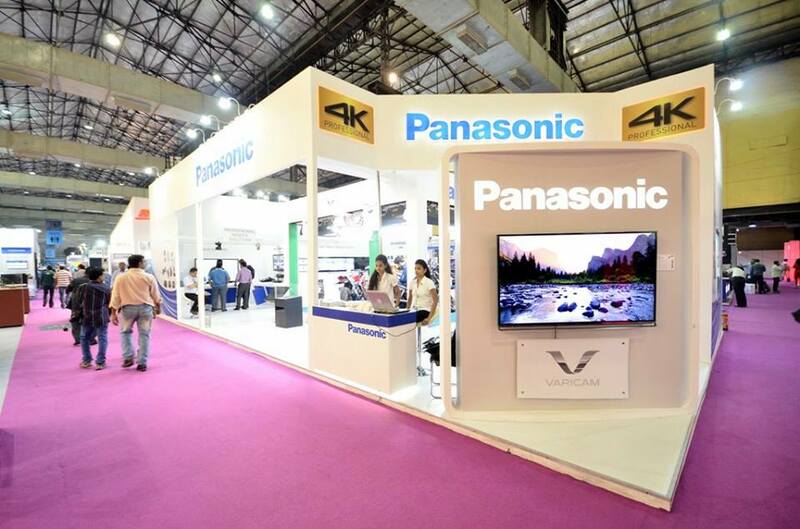 "In its 24th edition, the Broadcast India show changed the perspectives of 20,000+ global visitors and participants from more than 35 countries. A 2-day conference is hosted along with the main exhibition and forms an integral part of the show by facilitating wide-spectrum participation from CEO’s, directors and proprietors of companies to engineers, technicians and technologists. 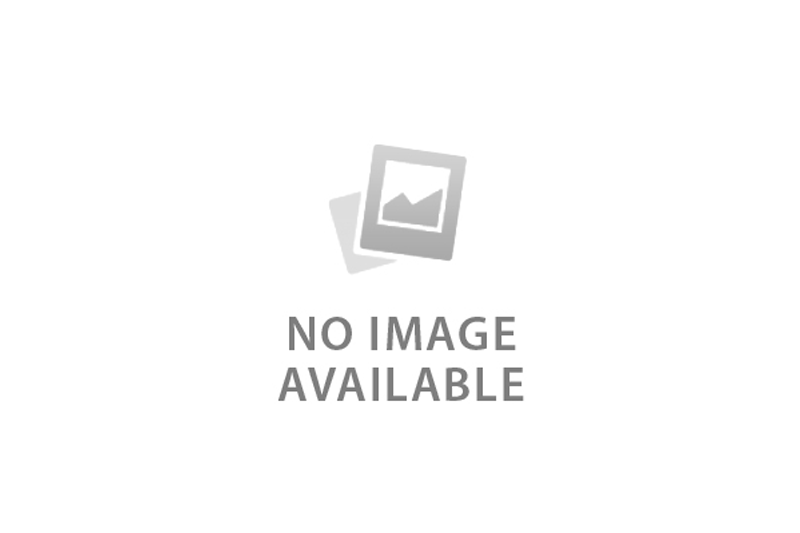 In the process, it creates a melting pot of in-depth presentations, cross-pollinating discussions, analytical forums and enlightening perspectives." 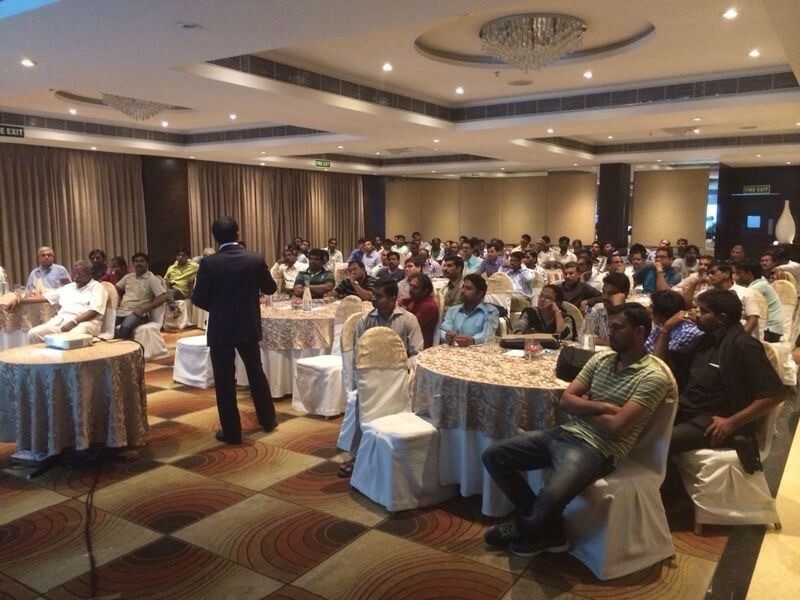 A Seminar by Ross Video in Hyderabad showcasing the latest product range. 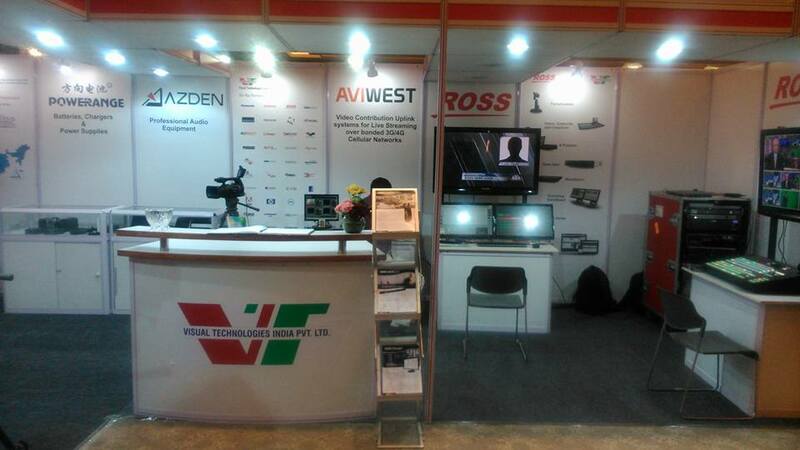 Broadcast & Media Technology 2014, International Exhibition on Broadcast Equipment and Technology, was the first in the series of exhibitions organised by AIBMDA in emerging markets in India. The exhibition attempts to apprise engineers, broadcast professionals, cinematographers, decision makers and entrepreneurs about the latest broadcast equipment for Radio and TV available around the world. 20th International Conference and Exhibition on Terrestrial and Satellite Broadcasting organized by Broadcast Engineering Society (India) to promote the advancement and dissemination of knowledge & practices of broadcasting in the field of Radio, Television and other media.